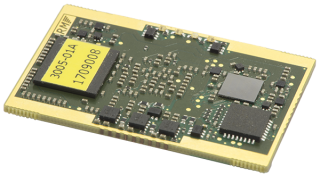 The TC5 module is intended for users seeking to fully exploit the available spectrum for the highest speeds of BLOS and HF surface wave communications. The module can host Wideband HF Modem functions that fully comply with MIL-STD-188-110C App. D up to 24 kHz audio bandwidth. 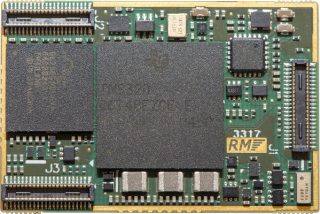 The TC5 hardware will in future host Wideband Automatic Link Establishment (WALE) (also known as Fourth Generation (4G) ALE) as per MIL-STD-188-141D Appendix G.
A VHF Circuit Modem can also be hosted to provide data rates from 300 to 16 000 bps in 3kHz and 4800 to 256 000 bps in 48 kHz. For VHF modem operation in a 48 kHz bandwidth two adjacent 25 kHz channels are used. The VHF modem has been designed to operate in the 30 to 88 MHz (VHF1) band. 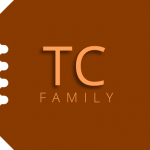 The TC5 module can host all functions and capabilities offered by the TC2. 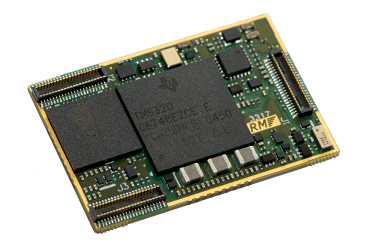 The module can also host RapidM’s EF-256 Embedded Functions, which include Secure Digital Voice (SDV) and AES 256 encryption. 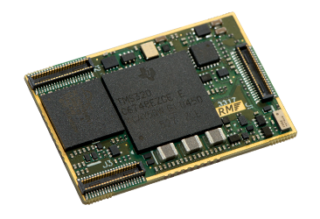 The TC4-Eval2 is an evaluation kit for the RapidM TC4-LP and TC2 Modules. 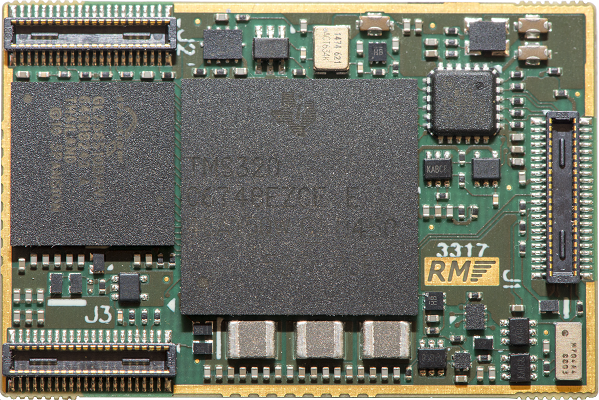 The kit is based on the carrier card used in the RapidM RM2 modem product. 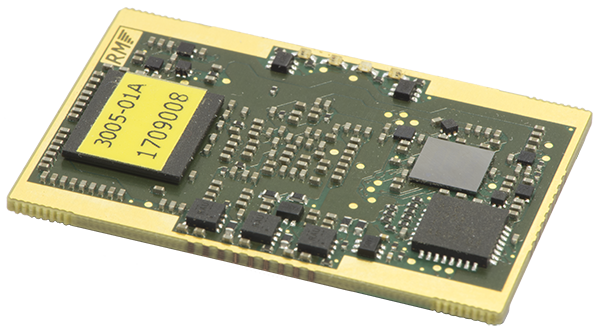 The TC4 is a high-performance LF, HF & VHF/UHF modem and ALE Controller module. 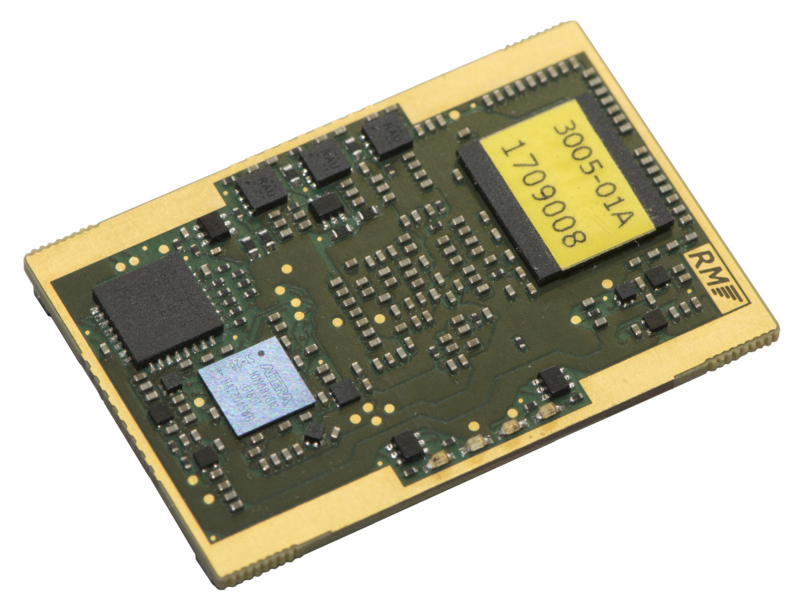 The module is suitable for integration into LF, HF & V/UHF radios.